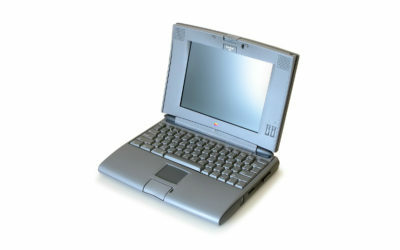 Who hasn’t trembled at the thought of presenting our ideas or a business proposition in front of others? I have. 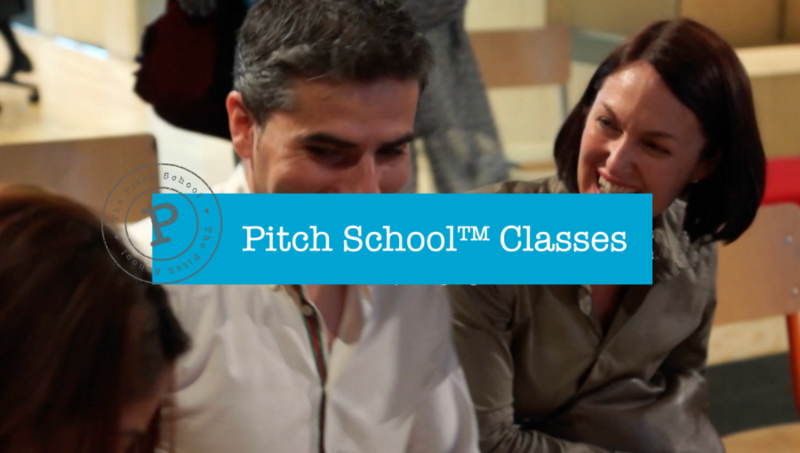 Pitch School is for anyone who wants to: improve their presentational skills; overcome nerves; learn how to pitch a business idea; or persuade others to buy your services. I’ve been lucky enough to spend a lifetime doing just that. 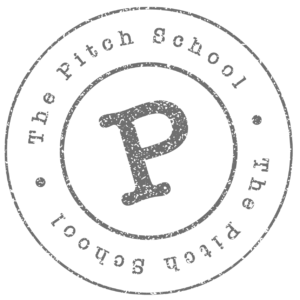 Pitch School™ is partly me paying something back to the amazing people, communities and businesses who taught me so much. 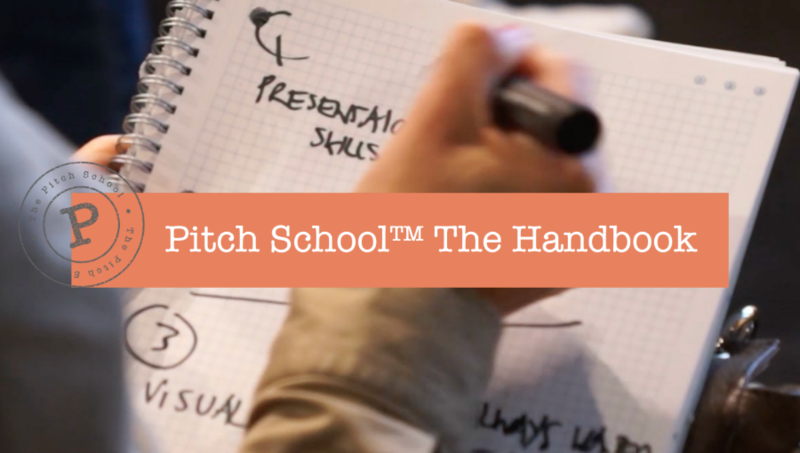 Pitch School™ is here to help you. From the novice getting started, to ideas for the most experienced pro to add more polish. The classes can be run affordably, under your brand in-house too. 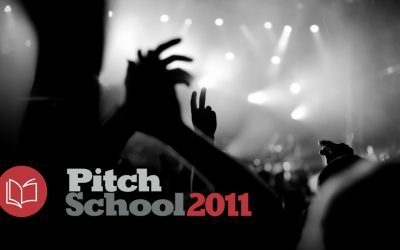 Nobody ever lost a pitch by preparing for it. “Not everything that is faced can be changed. A comprehensive a to z guide, explains communications’ magick numbers too. It’s my take on what it takes to be a caring, competent communicator. Covers, in plain English, ancient insights about persuasion I have grown to know and love plus the latest scientific beliefs about the psychology of communication and that most illusive creature, the human mind. 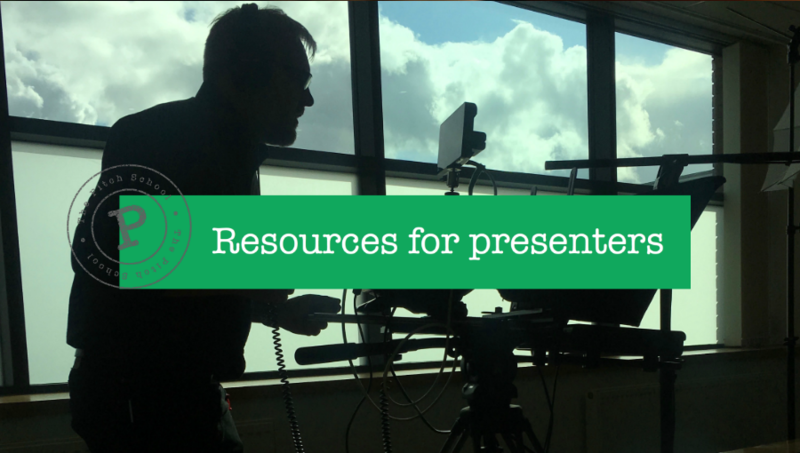 Builds your knowledge step-by-step, one-pitch, one-presentation, one-level at a time. Sign up to hear first about new content on the site and find out which city the Pitch Doctor will visit next.